If there are many objects that one balks at shipping, it is the bottles of alcohol. Indeed, we must protect these glass bottles to the maximum if we want to be sure that they arrive intact. There is nothing more unpleasant than opening a card and find that it is drenched with alcohol … Fortunately, there are different solutions to protect and carry bottles of alcohol that we present in this article. It is the ultimate protective packaging because it protects each bottle individually. It has a blocking module to hold the bottle of alcohol in place during transport but also to cushion the shocks received by the bottle. Thus, it does not break and does not spread its contents in the box. Its assembly is fast and easy thanks to its one-piece manufacture and pre-folding. The closure of the bottom and the lid is provided by two adhesive strips of great adhesion. The opening is carried out using a tear strip. Each bottle has its own carton, which allows it to be shipped alone. It can also be shipped in groups thanks to a variable height grouping box that can collect 3 to 6 bottles. 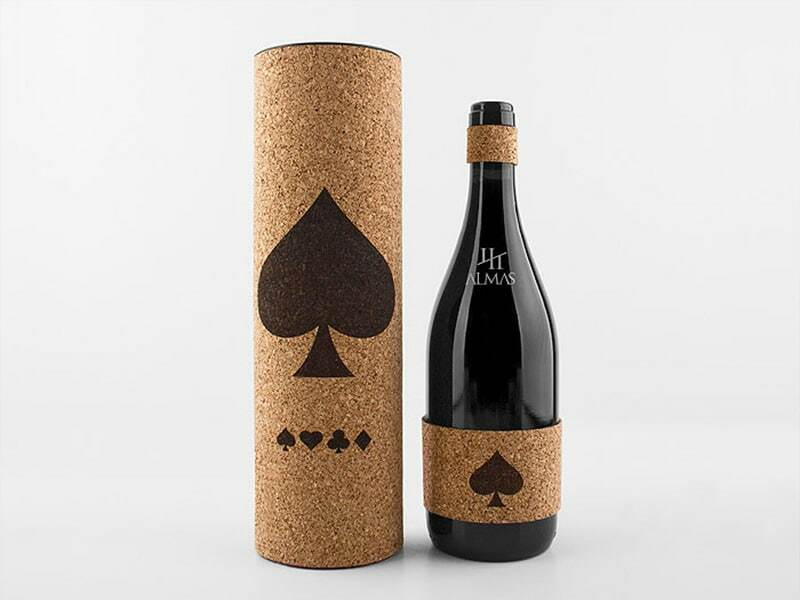 This collection cardboard accommodates several 1-bottle shipping boxes and closes with adhesive tape. So you safely ship multiple bottles to a single recipient. If you want to ship several bottles at the same time and save on packaging the box for 3 or 6 bottles is what you need. 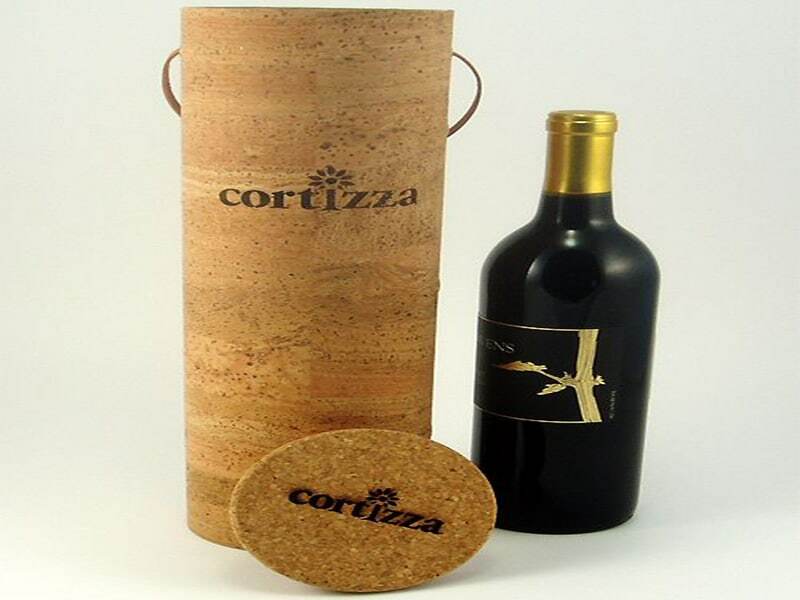 This bottle packaging consists of a cardboard box, one or two spacers and one or two blocking modules that can hold 3 bottles. So you have understood that to place 6 bottles in the same box, it is necessary to superimpose the two modules of rigging of 3 bottles. This may seem dangerous and non-protective, but in fact everything has been studied to ensure optimal protection of alcohol bottles – laboratory tests have been carried out causing several falls of 80 cm on all sides and edges of the carton and the bottles have always come out unscathed. This is due to the setting system that holds the bottles in suspension, which has the effect of damping the shocks they receive. In conclusion, which bottle packaging to choose? It all depends on your use and the level of protection you want to bring to the bottles to transport. If you are an e-merchant, you have every interest in protecting the bottles you ship as much as possible so that they reach the recipient intact. Individual bottle packs are also very useful for single-bottle orders. But when the order includes several bottles, it is more advisable to group them together while ensuring sufficient protection through the calibration modules.